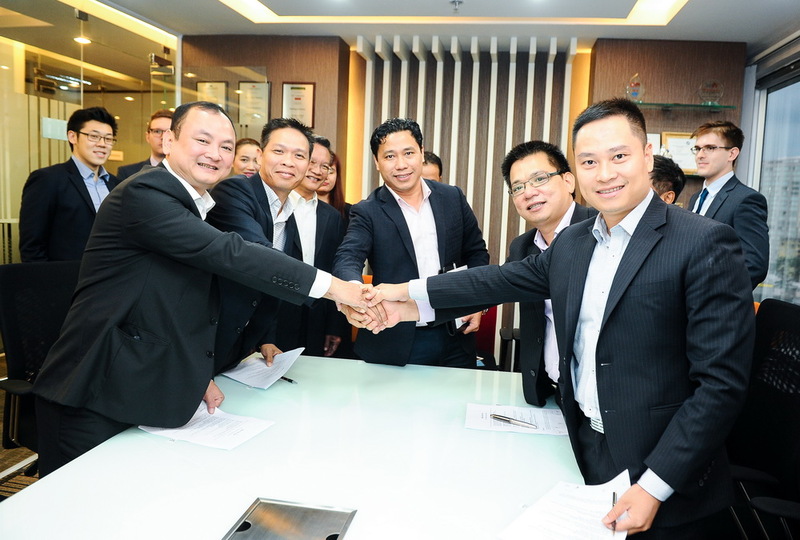 LTA is not a new legal platform; it operates solely on a goodwill basis built on fair competition and is a cooperative alliance comprising leading firms across the country: Bross & Partners, LuatViet, Phuoc & Partners, Rajah & Tann LCT Lawyers, and VLT Lawyers. The alliance brings together more than 200 legal professionals with the core mutual aim of furthering the development of the local legal market. Initiatives include a pooling of internal resources, collective team building activities and training sessions, which tap into each member’s core strengths; they will further bolster each member firm’s performance and enhance professionalism in the legal industry and diversify legal services to clients. All these features are aimed at bringing further benefits to clients and each LTA member. “We are still in our initial stage, but growth is anticipated. Further tie-ins with other major local law firms are in the works and with time, the alliance is expected to develop into a promising model of cooperation for the legal business in the country”. Said Mr Luong Van Ly, LTA Senior Advisor. Please Click Here to view our Press Release. Please Click Here to view more pictures.